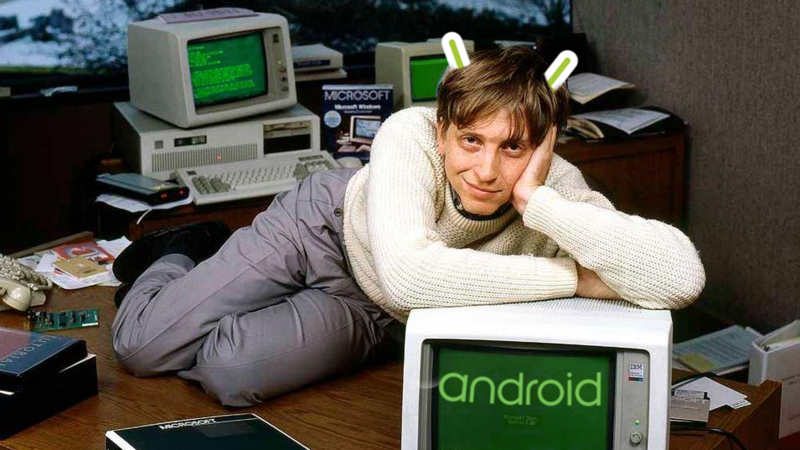 Bill Gates, of perennial Microsoft fame, admitted in a recent interview with Fox News that he doesn't actually use a Windows-powered phone anymore. In fact, he's switched to Android. Or at least, an Android Phone "with a lot of Microsoft Software." After all, Gates might not be the CEO of Microsoft anymore, but he still needs to push the brand.